Beltone Origin is developed, with one purpose : to allow everyone access to better hearing. 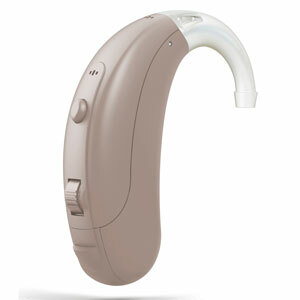 Beltone Origin have the basic technology of premium hearing aids and simplifies them to package easy to use. When you choose Beltone Origin, you will get hearing aid with highest quality which will help you hear better in different situations. Of course here is advantage with HPF80 NanoBlock protection in hearing aid which means longer lifespan for hearing aid. For persons with age from 18 to 65 years and hearing impairment over 40 dB, with receipt from ENT authenticated from Fund for Health Insurance on Macedonia you get completely free hearing aid Beltone Origin 185 shown on picture bellow.